Well it was World Series ring presentation day for the Royals. They had a ridiculous full orchestra on the field for the ceremony and handed out the jewelry in front of the entire Royal court. 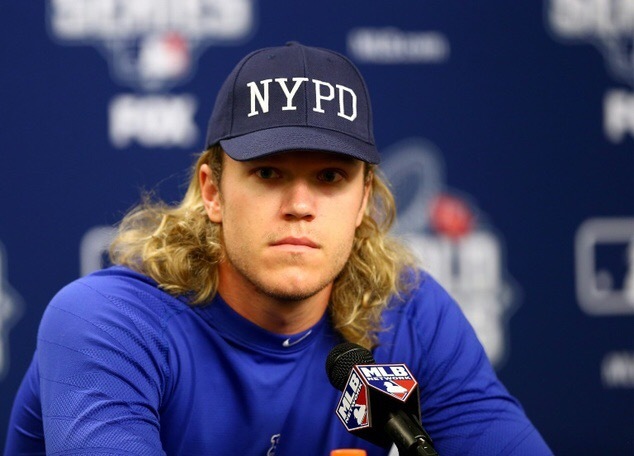 But it didn’t faze Noah Syndergaard in the least. Come game time he was an absolute machine. He was throwing 99 MPH consistently. Nasty slider, nasty hook, nasty sinker. He’s just #TeamNasty all day. Striking out any member of the Royals isn’t an easy task. But Thor’s heat is just a gamechanger. 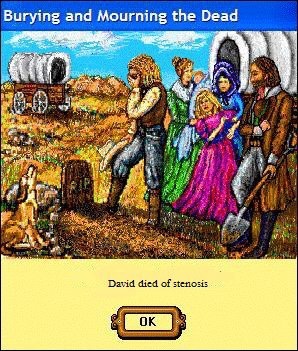 And he overcame some real challenges. He went on to strike out the side after a leadoff triple to start the game. In the 6th, the Mets missed two double play opportunities to get out of a jam, and ultimately the Royals loaded the bases with two outs. But Thor still got the strikeout of Kendrys Morales to end the inning. Jim Henderson and Addison Reed looked great as the bridge to Jeurys Familia. And then Familia came in and got some World Series redemption with an easy 1-2-3 9th inning for the save. Neil Walker aka New Murphy aka Neil Walkyear had an awesome two run bomb in the 4th inning to give Thor the lead. That was all the Mets needed offensively. Walker also almost pulled a Murphy in the 9th with a little bobble on a routine ground ball. Luckily he’s not Murphy, and he regained his composure to make the play. Yoenis Cespedes had a great spring, but in the first two games he’s still swinging at some crappy pitches. He hit a long foul ball late in the game that was almost a dinger. The home runs will come. David Wright stole two bases in the game. Obviously David has been hearing all the talk about how he’s dunzo and decided to show us he’s still got something left in the tank. Or maybe he owns himself in his fantasy league, and he’s light on steals this week. I don’t know why he’s running, but I suggest he avoids any unnecessary movement going forward. We wouldn’t want to lose him prematurely. Anyway, we got the split in KC. Awesome. Finally we are done with the Royals (Until June. Yes we play them again. Greaaaaaat). Now we move on to our cushy soft April schedule. Back home to play the piss poor Phillies. On to the rest of the NL Least. Thank God for our division.